… my quest to earn a PhD in Public Policy. 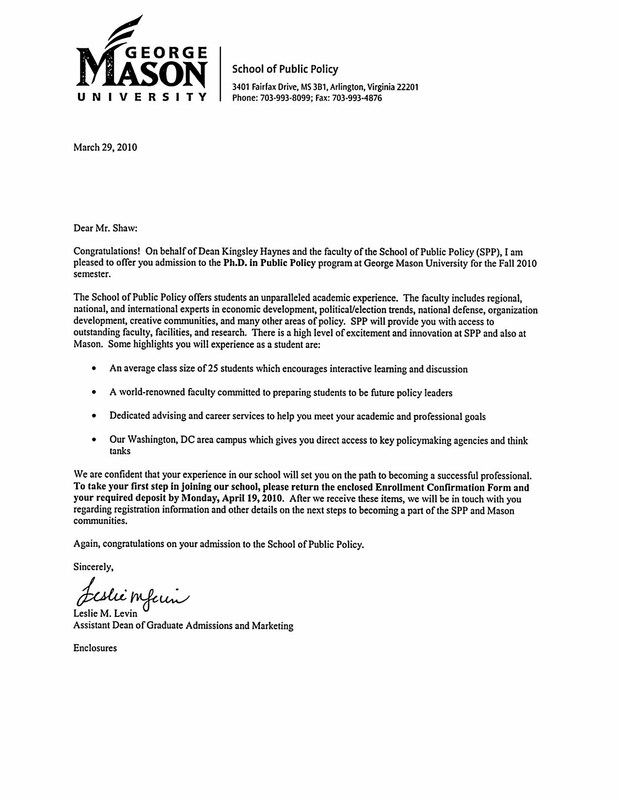 This entry was posted in Administrative and tagged GMU, PhD, public policy. Bookmark the permalink. My Wunderkammer is the most precious gift I can offer you. Eat Well. Run Often. Be Happy. Are you concerend about your child's education in Prince William County? Musings of a PhD student who really IS trying to be more positive. no one lives in the woods. There are a lot of Things Doanie Likes.. and you're one of them. A logical look at a sometimes illogical world and meditation on life, policy, and the little things we all share.